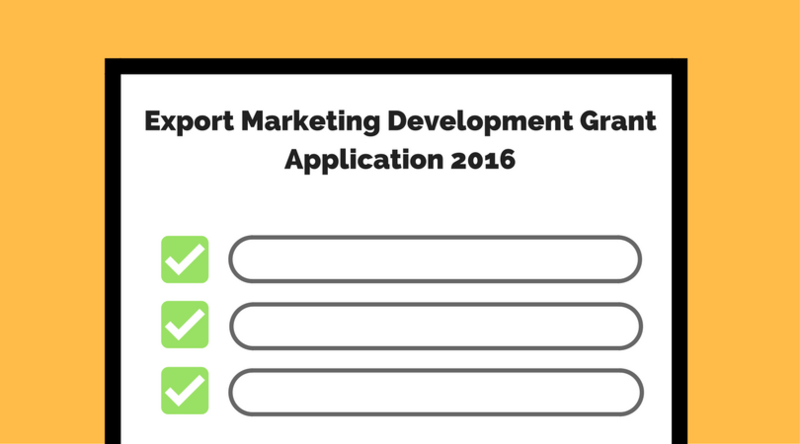 Austrade has released figures for the EMDG Export Grant applications for the 15/16 financial year. As the EMDG program is a capped program ($132m), it has become the norm that applicants who have had potential grants over $40,000, to have their second tranche payment pro-rated. What this means is that after Austrade has conducted an assessment of your application, and your grant is less than or equal to $40,000, you will receive your full entitlement. If your grant was in excess of $40,000, you will receive a second tranche payment in the last week of June. The value of the second tranche payment is calculated by looking at the value of all the successful grant applications and the value left in the pool after paying out the initial grant payments. For the 14/15 year, the second tranche payment was calculated at 72.66% of the potential second payment. For those who were expecting $100,000, they would have received $83,596 and those who were expecting a maximum grant of $150,000 would have to have been satisfied with $119,926. So what does this mean for 15/16 Export Grant applications? This year there were 3,537 applications – an increase of 6.5% (216) over the 3,321 applications received in the previous year. For first time applicants, the number also increased by 6.5% or an additional 85 to a total of 1,273 applications. Based on the previous 5 years’ applications data, it is likely that of the 1,273 first time applicants, 293 will be unsuccessful. That is a significant figure! Two hundred and ninety-three! As a consultant for almost 15 years, the emotion that is communicated when funds are deposited into an applicant’s bank account and they realise that the EMDG program is real, is something special to be part of. Can you imagine the absolute feeling of despair for those 293 applicants, then when they are told that they have been unsuccessful with their application? Anyone who has been part of putting together an EMDG application will know the process of getting together all the documentation; completing and lodging the application; being notified of the Austrade audit; taking part in the audit, and providing supplementary information. Imagine then getting told that you are ineligible to get the grant. If the stats are consistent previous years, then an additional 78 applications will also not be paid to other applicants who may have had previous applications. Given that there is a carry over of applications not finalised from the previous year, I would be surprised if the second tranche percentage is the same as last year and would expect it to be less this year – probably less than 70%.